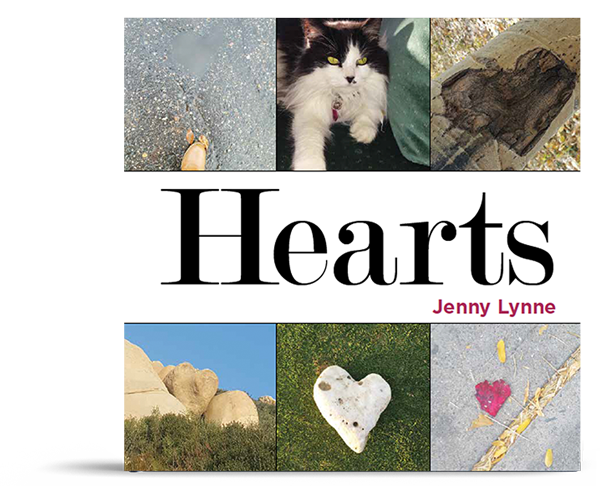 Author Jenny Lynne shares some of nature’s “accidental” hearts she’s found all around the world. They are a reminder that love is everywhere and is always there for us to see! 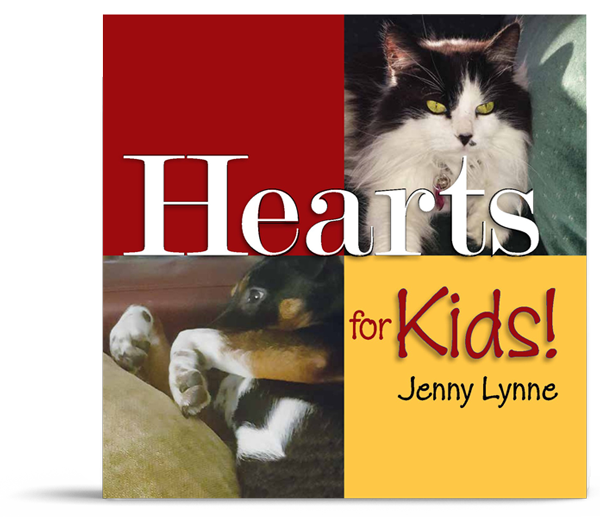 Jenny Lynne (Salimi), author of the books ‘Hearts’ and ‘Hearts for Kids’. Sign up for my newsletter to receive a free downloadable heart image each week. 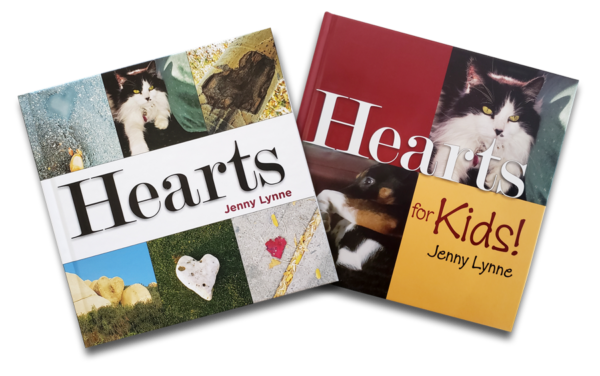 You'll also be notified of events where we can meet and special discounts on my books. 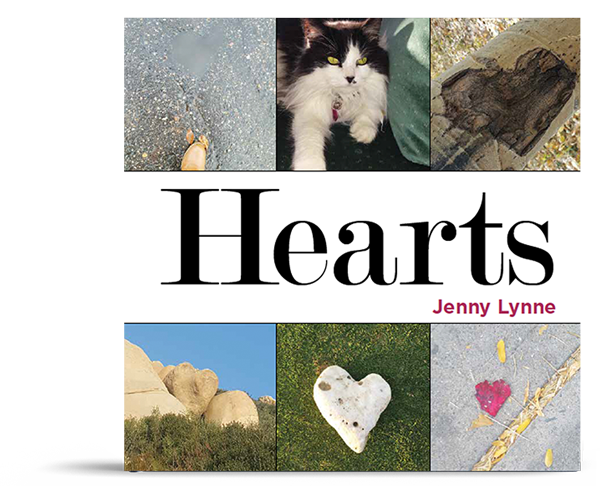 By signing up to my newsletter, you receive a free downloadable heart image each week. 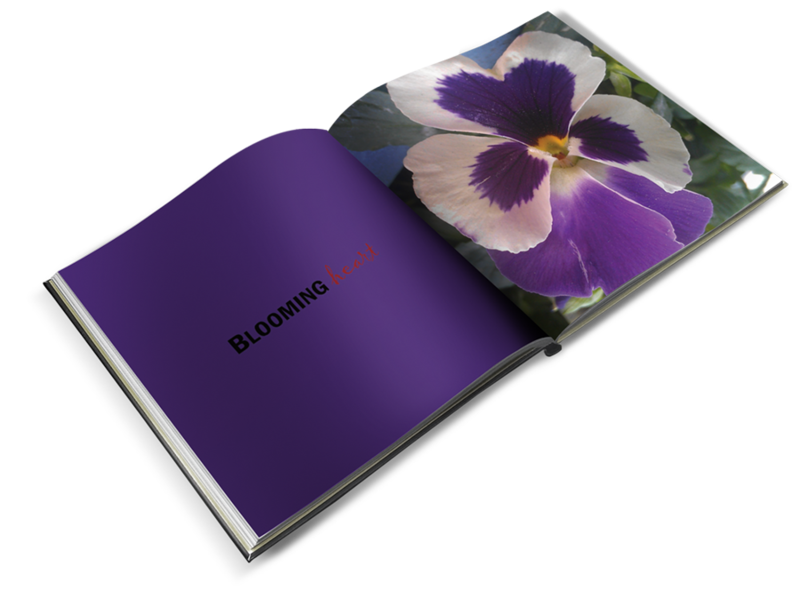 You'll also be notified of my upcoming launch and special discounts on my books. 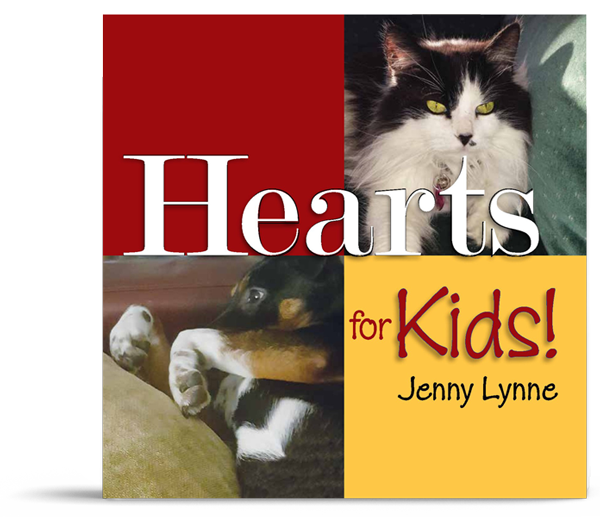 Have a comment, question or heart you'd like to share? Let me know and I'll contact you. Thank you for sharing about my books.